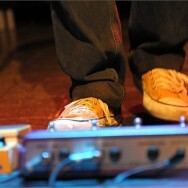 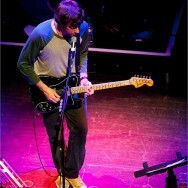 Midway through Coxon’s near two-hour set at the Sage, a couple of important points spring to mind. 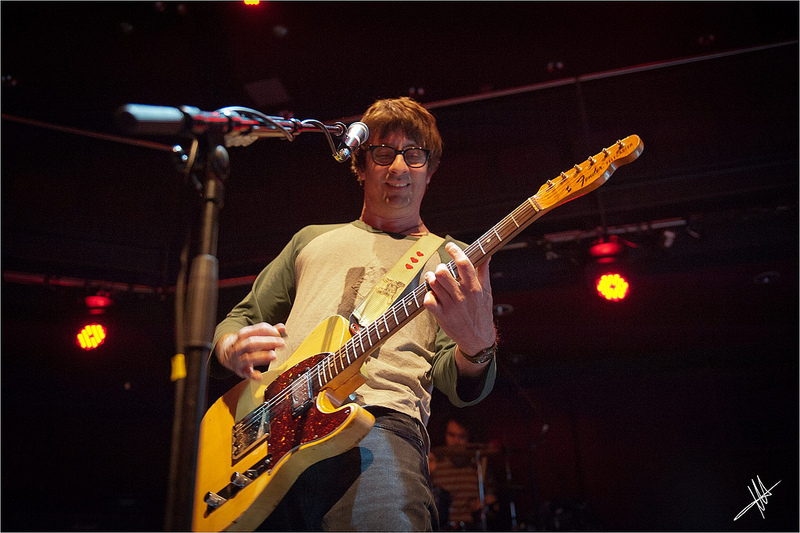 Firstly, Coxon is a proper, nailed-on Guitar Hero, of the kind that in the 80s had massive poodle hair, seven-string guitars, and competed to see how many notes per second they could tease from their Ibanez. 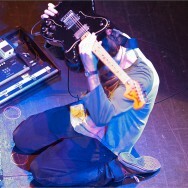 It’s just that this particular exemplar happens to prefer noise, a dash of atonality, and obscurantist song forms to demonstrating his mastery of the mixolydian mode. 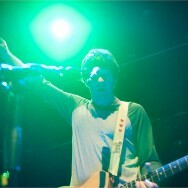 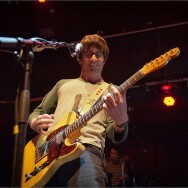 Secondly, how curious it is that Coxon should be responsible for some of the loveliest pop guitar playing, and indeed songwriting, of the 90s whilst in Blur (think End Of A Century, To The End, This Is A Low), but his preferred modus operandi when left to his own devices is nothing like as populist or crowd-pleasing. 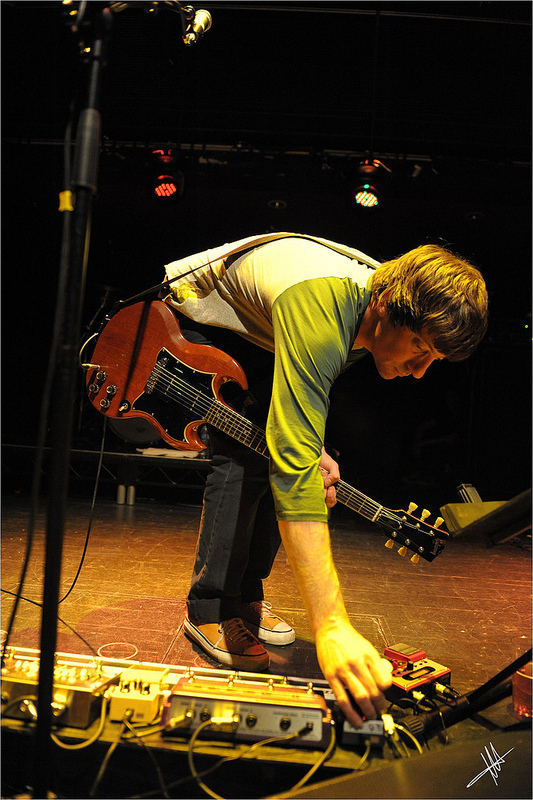 Actually, scrub that last bit – tonight’s gig is sold out, and there’s a girl at the front that knows every word of every song, so there’s clearly plenty to engage with in his solo work. 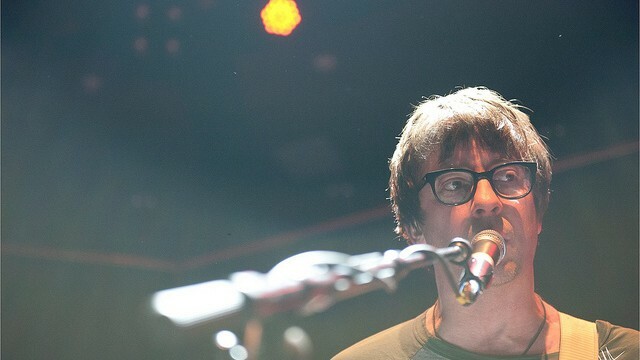 Of course for every grand orchestral statement Blur recorded, there was an equal and opposite noisy nosebleed of a track: most famously Song 2, but more importantly Popscene, which not only wouldn’t sound out of place on a Coxon solo album (well the music wouldn’t… Albarn’s voice would be a bit more of a surprise), but marks an early statement of intent – Coxon might be capable of knocking off beautiful melodies, but he’d rather be making some scuzzy noise in a shady back-street club. 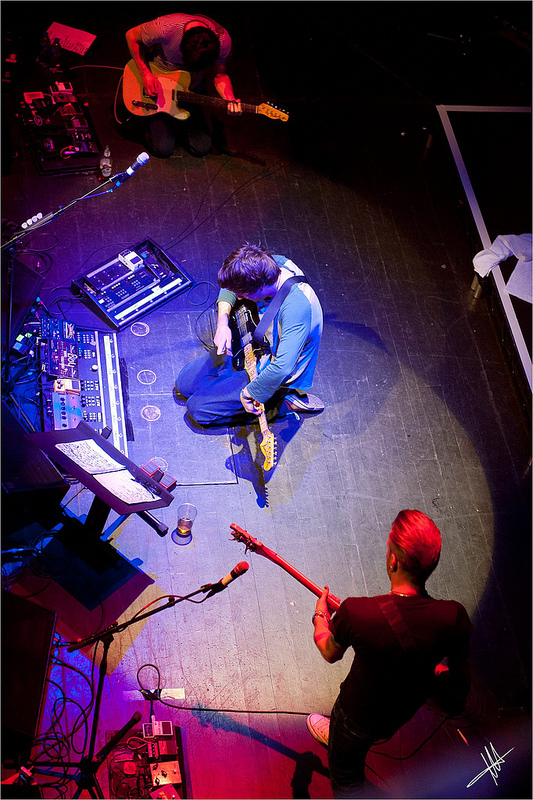 Like the best songwriting duos, Albarn tamed Coxon’s wild, noisy side, gave him something to calm down to, and Coxon muddied and sullied Albarn’s cheeky-chappie tendencies into one glorious blend of the sour and the sweet. 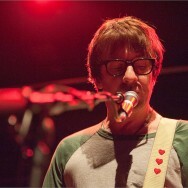 Coxon’s split with Blur in 2002, following his treatment for alcoholism, is well-known and requires no further discussion here. 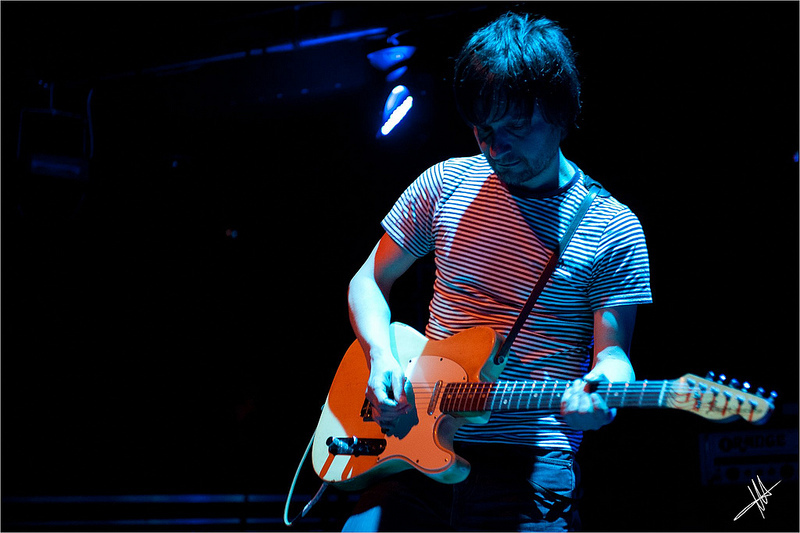 But the essential fact is that Coxon has released more solo albums than Blur albums; his solo career deserves as much analysis as does his collaborative work. 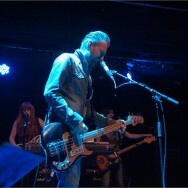 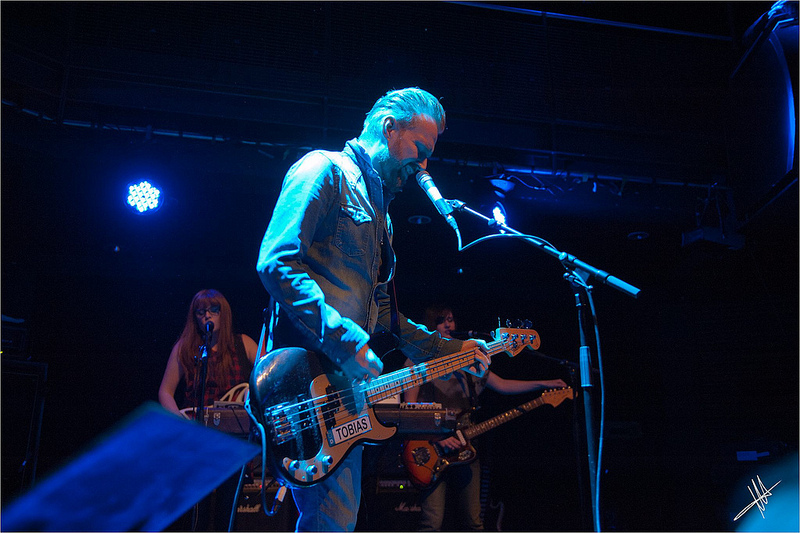 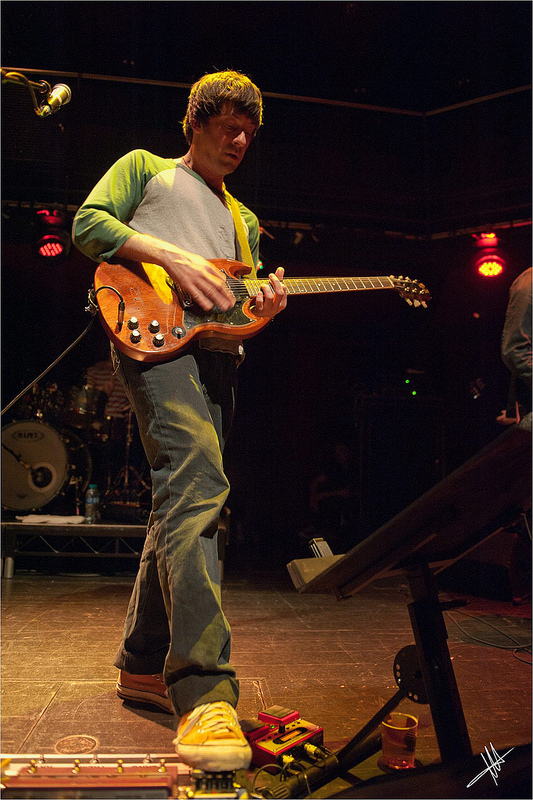 Never one to stand stylistically still, his material has run the gamut of genres, from lo-fi garage rock, pastoral acousticity, Led Zep-style heavy riffing, and back to Blurish power pop, to this tour’s inspiration: the electronic, jagged, dark-toned A&E. 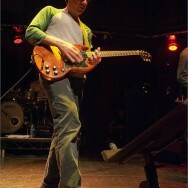 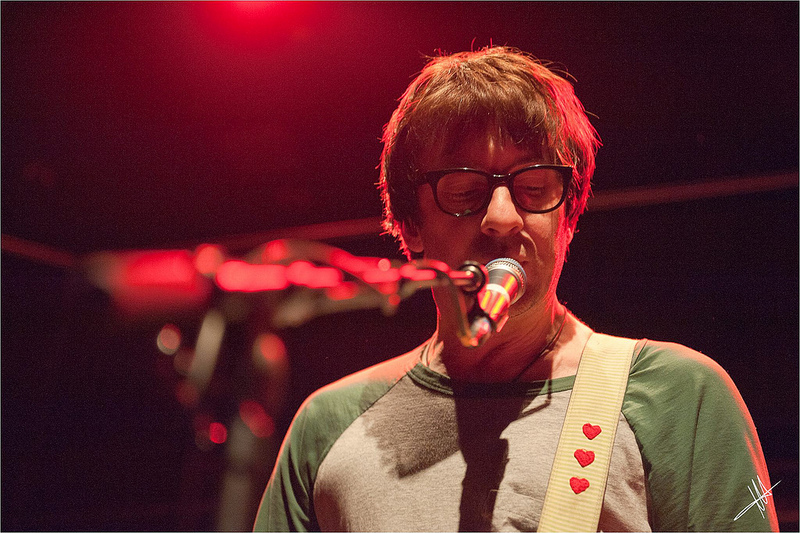 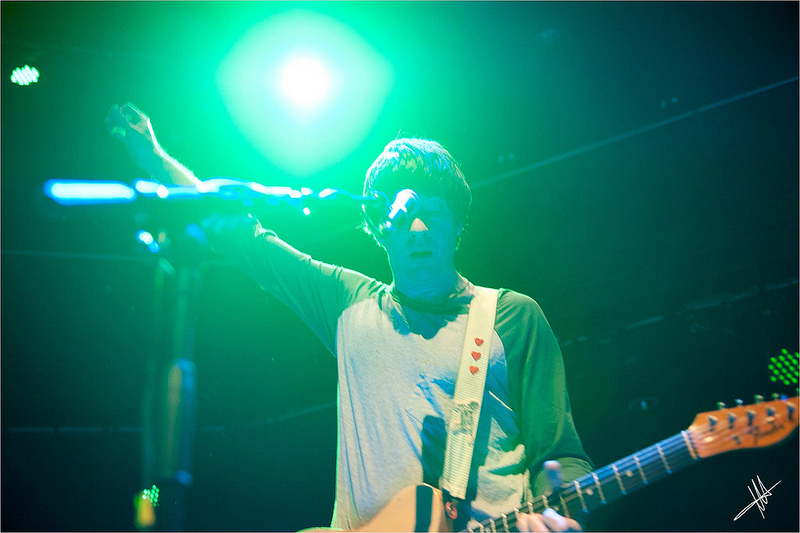 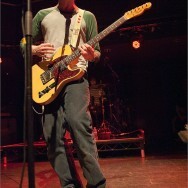 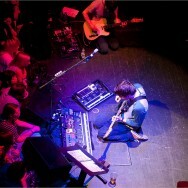 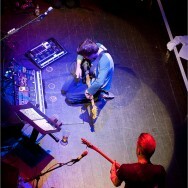 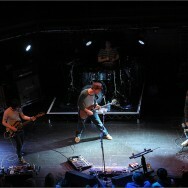 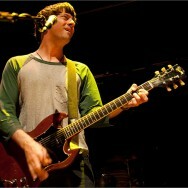 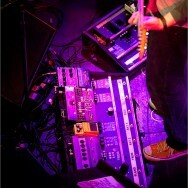 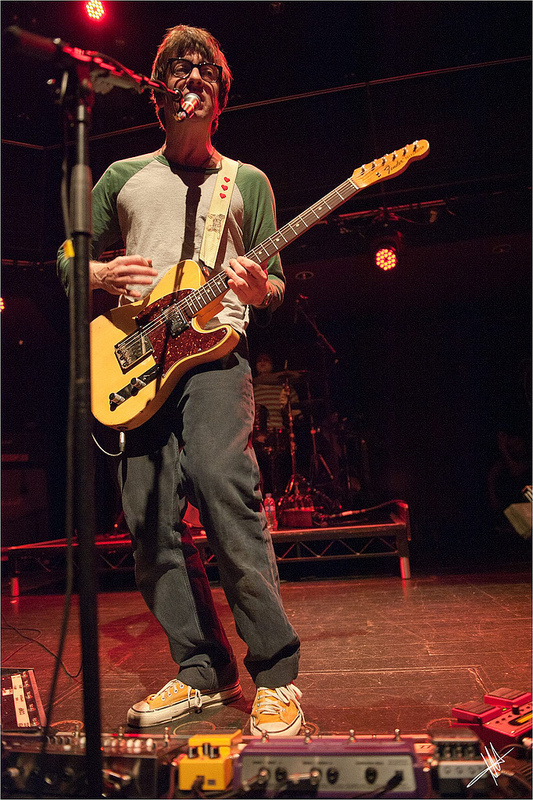 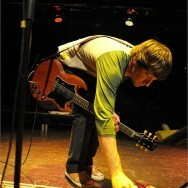 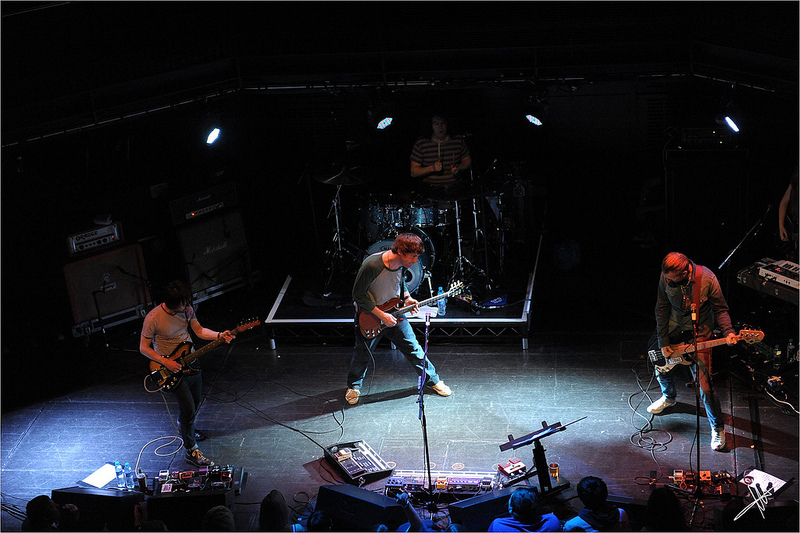 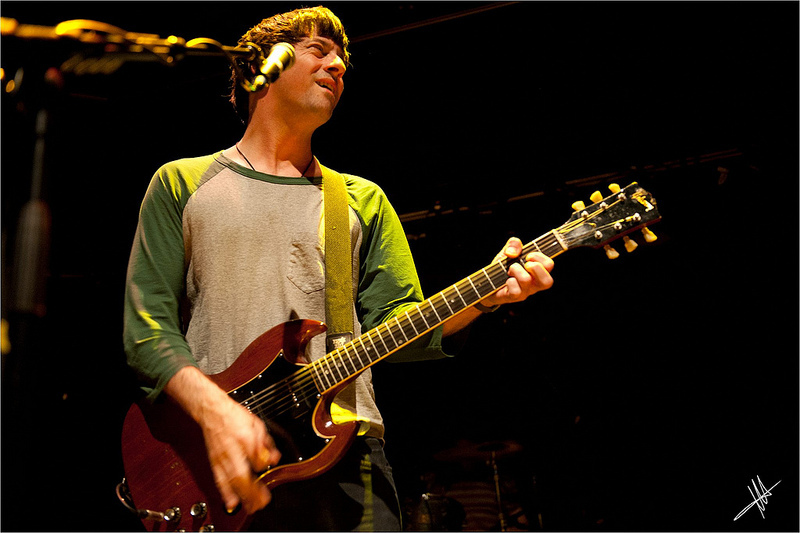 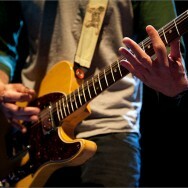 There’s not much point in expecting banter from Coxon; he appears to prefer to let his guitar do the talking. 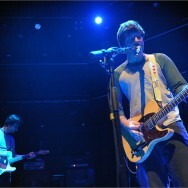 Even the wag who kept shouting for Blur songs got away without a withering put-down. 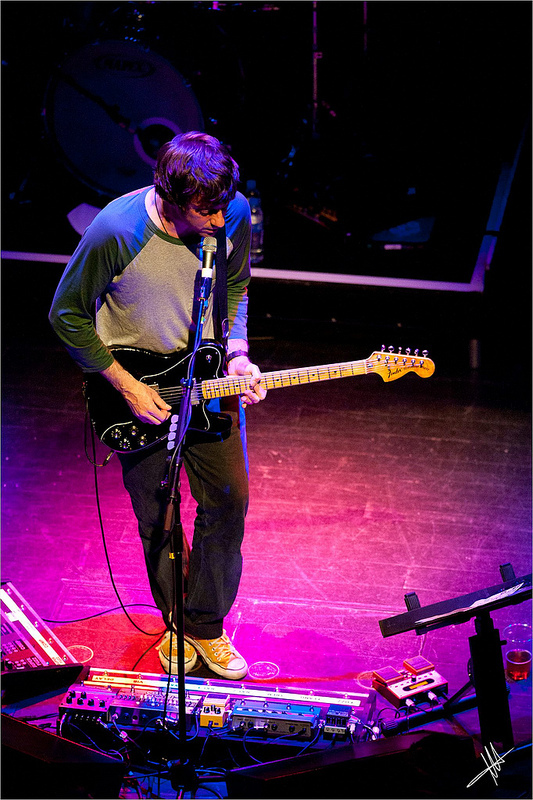 This is a pretty straightforward delivery of a fine selection of Coxon’s “electric” oeuvre – not an acoustic guitar in sight. 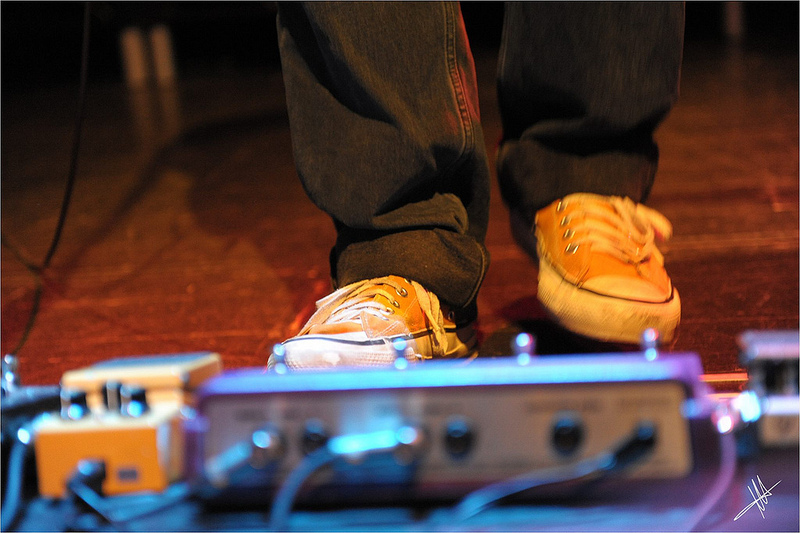 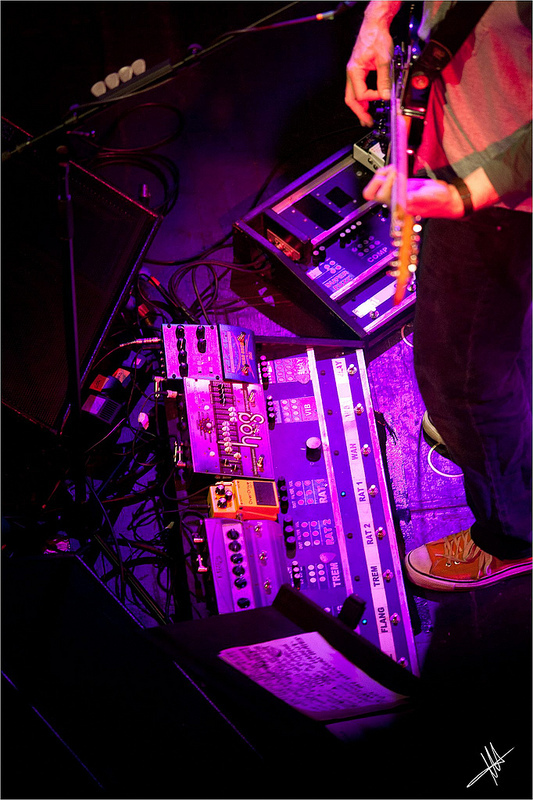 What there is is three pedal boards, one a particularly intimidating double-decker affair, which is pressed into service delaying, phasing, looping, and generally mangling the guitar into all manner of shapes never anticipated by Leo Fender. 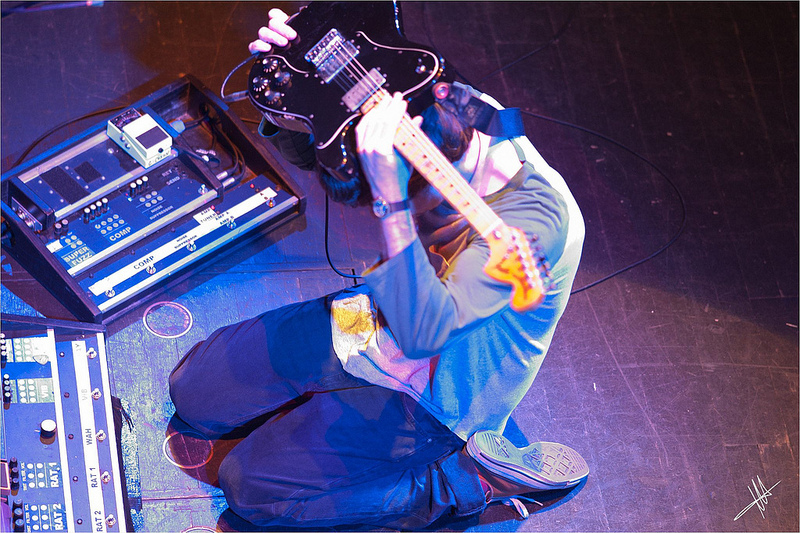 As if to press the meme home, Coxon, never one given to dramatic gestures, self-consciously ticks the guitar hero cliché boxes – guitar behind head, kneeling down, wrist above the fretboard, all crowd-pleasing moves… and was that a backward roll? 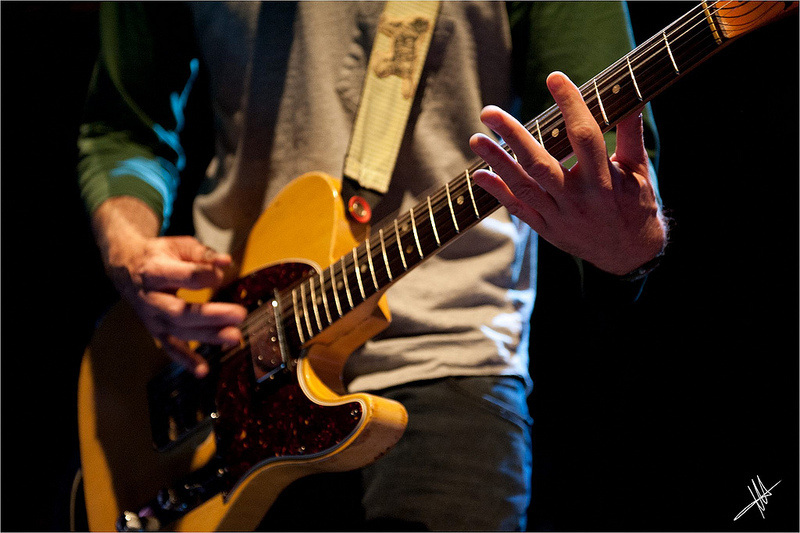 Watch that lead doesn’t get tangled. 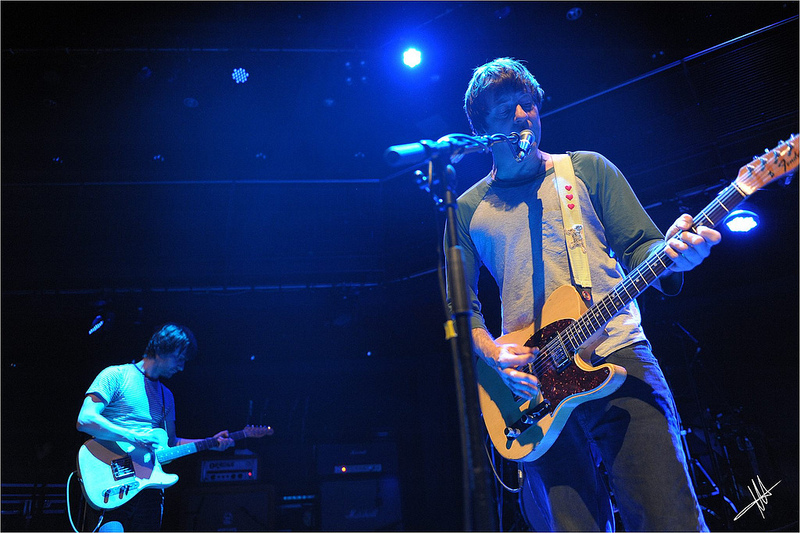 It’s a schizophrenic performance – of course there’s loads of great songwriting, but many of the songs themselves can’t really decide whether they’re worthy in their own right, or exist simply as a vehicle for another page from Coxon’s playbook. 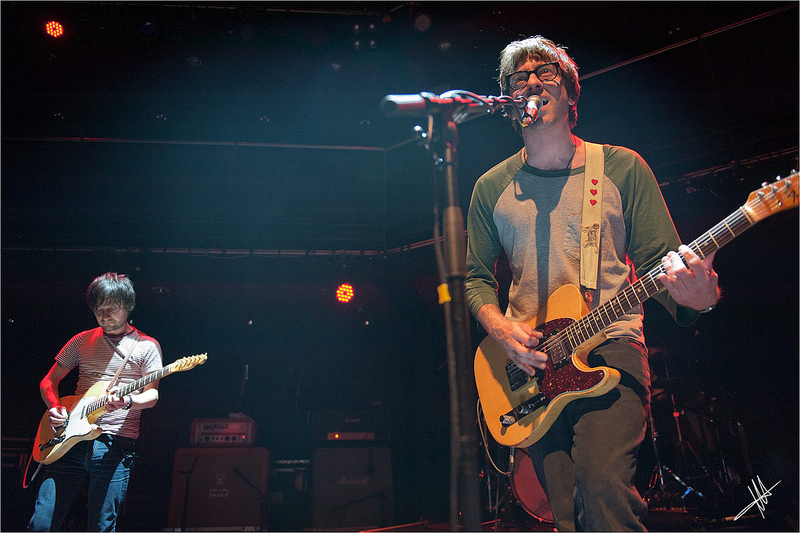 Certainly they are not in any hurry to showcase Coxon’s vocal, a delicate thing at the best of times, which stands not a chance of standing up to the volume of the guitars. 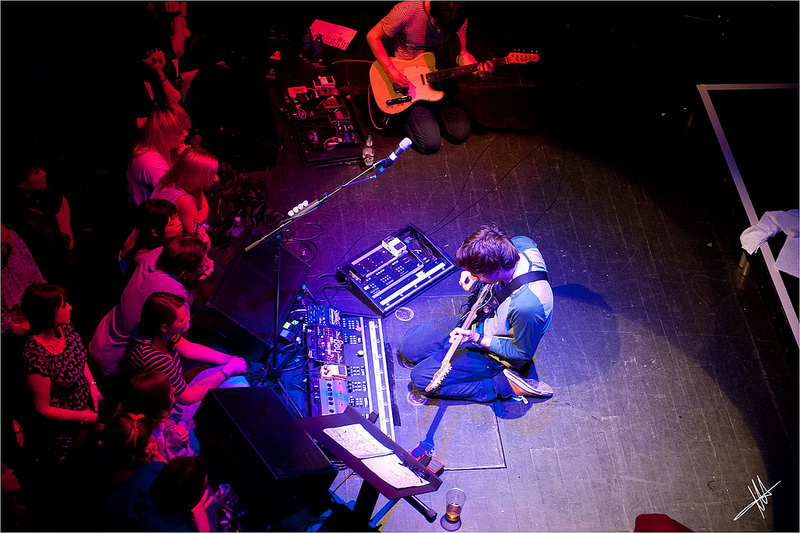 Having said that, those songs which do stand out are particularly good – a drawn-out ‘City Hall’ descends into all sort of chaos with an extended ferocious coda of squalling guitar. 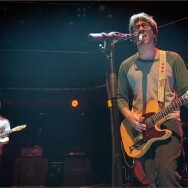 ‘Freakin’ Out’ is even more spiky than on record, and ‘What’ll It Take’ is as sardonic as you like. 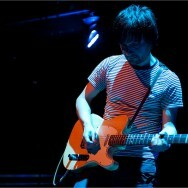 But the overall theme is a virtuoso guitarist doing his thing; not a subtle thing tonight, but a powerful and impressive one.